If you are looking for a system with empty bottle inspection; base, residual liquid, finish, thread, inner and outer sidewall, then taking advantage of this system, with state of the art calculation method, is advisable. 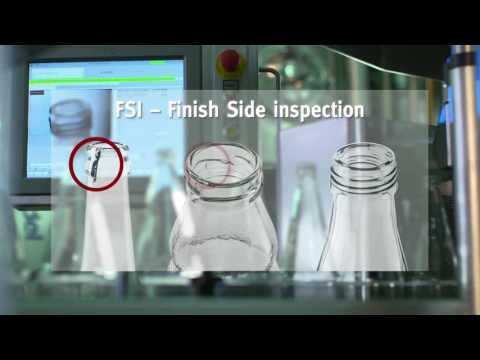 The DAVID 2 from Miho is a High-end empty bottle inspection system with an outstanding performance. Built with a consistently sophisticated modular basic design, the Miho DAVID 2 takes a leading position among the inspectors due to its continued innovation as time has gone by. An innovative thread inspection detects even the smallest, until now, undetectable faults. 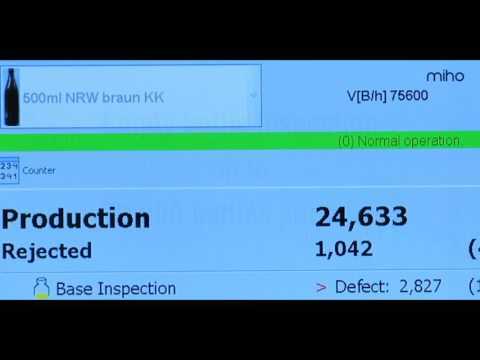 With the base inspection self-monitoring module Miho AIM, a big step towards the self-control of inspection processes has been achieved, providing a final security measure to ensure accurate test results. It has optimized lighting conditions through high-performance LEDs using the latest technology.